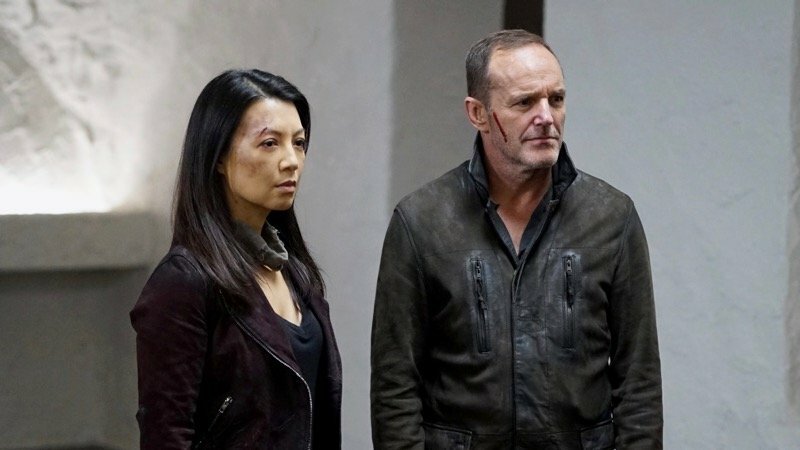 Ahead of tonight’s all-new episode of Marvel’s Agents of SHIELD, ABC has released photos from the next two episodes of the series. Check them out in the gallery below! 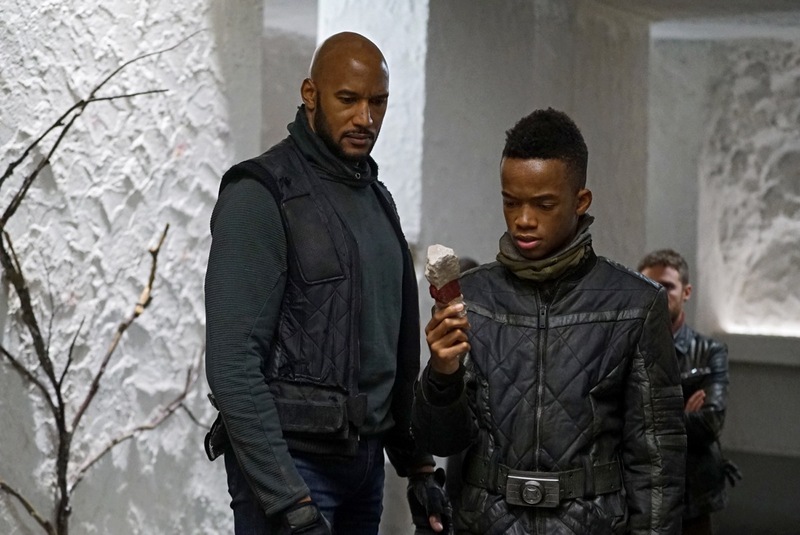 Currently there is no episode set to air on February 9, and the series might be taking an extended hiatus on the network due to the Winter Olympic games coverage.